This Level 5 programme (NZQA-approved) is the pathway for those interested in becoming a SPELD NZ Teacher. It is also open to others who wish to extend their knowledge and expertise in teaching, or learning about, people with specific learning disabilities (SLD). Our 2019 course is now fully subscribed. Next year’s programme will require 600 hours participation/study activity between 18 February and 11 November 2020. It will be delivered online but there will be a compulsory face-to-face workshop component during the July school holidays. 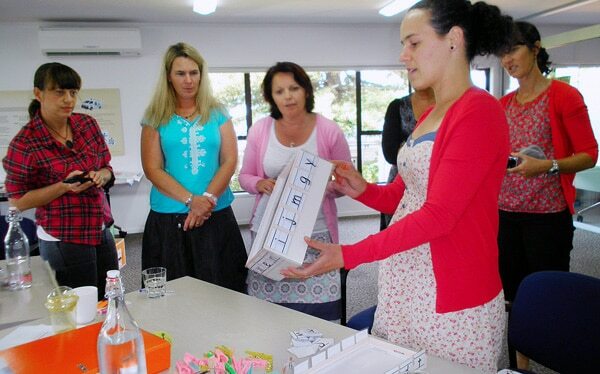 SPELD NZ scholarships may be available for teachers in some parts of New Zealand.